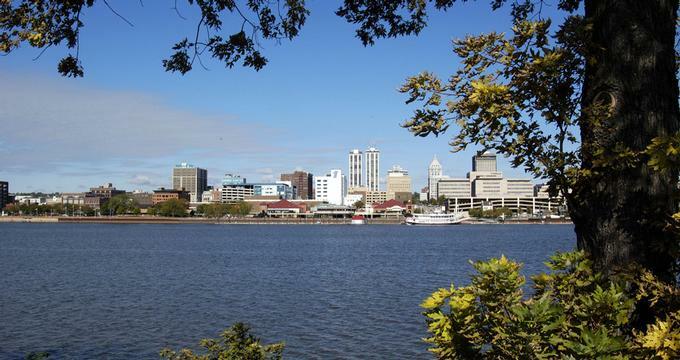 Located on the Illinois River, Peoria is a historic city that offers many unique attractions, museums and things to do. Explore the Peoria Riverfront Museum, stop by the Caterpillar Visitors Center and stroll through Luthy Botanical Garden which features a beautiful conservatory filled with orchids and tropical plants. Best things to do in Peoria for families include the Peoria Zoo, the Peoria PlayHouse Children's Museum and Forest Park Nature Center. The Peoria Riverfront Museum is an art and science museum located on SW Washington Street and one of the top Peoria attractions. In addition to the museum, there is a planetarium, a theater with a giant screen, and a sculpture museum. The museum’s permanent collection includes decorative arts, ethnographic arts, fine arts, folk art, natural science, and more. Other exhibits are temporary and include displays such as Titanic: The Artifact Exhibition and GENOME: Unlocking Life’s Codes. The museum welcomes group tours and school field trips, and it rents out a Riverfront Museum Bus with a capacity of 28 people for those in need of transportation to and from the museum for tours and field trips. George L. Luthy Memorial Botanical Garden is a 4.5-acre garden and conservatory located on North Prospect Road in Glen Oak Park. Founded in 1951, the botanical garden contains a variety of separate gardens such as an all-season garden, herb garden, perennial garden, rose garden, and more. There are many species of plants in the garden with an emphasis on annuals, herbs, hosta, perennials, and roses. 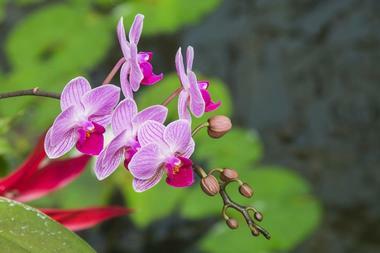 The 2,500 square foot conservatory is home to orchids and other tropical plants as well as seasonal displays. George L. Luthy Memorial Botanical Garden is one of the best things to do in Peoria, Illinois. More places to visit: 27 Best Romantic Things to See & Do in Chicago. The Caterpillar Visitors Center, located on SW Washington Street in Peoria, introduces visitors to the world of the Caterpillar Company and its history. Founded in 1886 when Benjamin Holt built his first combined harvester, the company has grown over the years to manufacture a large variety of various kinds of tractors and other farm implements, construction equipment, and bulldozers. Caterpillar became known all over the world and helped with several projects such as widening the Panama Canal and helping with equipment needed for the Apollo 11 mission to the moon. Opened in 2012, the Caterpillar Visitors Center gives visitors an enthralling look at the company and its long history. Located in the Glen Oak Park Pavilion and adjacent to the Peoria Zoo on North Prospect Road, the Peoria Playhouse Children’s Museum inspires children to learn through fun activities. It was built by the Junior League of Peoria and is open to all children regardless of background, income, or skills. 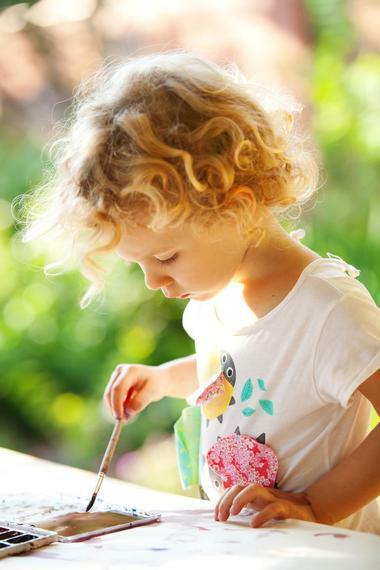 The museum offers a variety of programs such as Tot Time, an hour-long program offered on Monday and Wednesday with read-alongs, scavenger hunts, and themed programs with topics like animals, colors, and shapes. The Peoria Zoo, located on North Prospect Road, is owned and operated by the Peoria Park District. The zoo began in the late 1800s as Glen Oak Zoo when a herd of elk was donated to the Park District. The zoo expanded several times over the years, and these expansions made it necessary for the zoo to relocate several times. Today, the zoo features exhibits such as the Africa Exhibit, which opened in 2009. This exhibit is special because visitors can walk on boardwalks through an enclosure in order to see animals like gazelles, giraffes, rhinos, zebras, and more. Other exhibits include the Asian Trail and the Australia Walk-About. 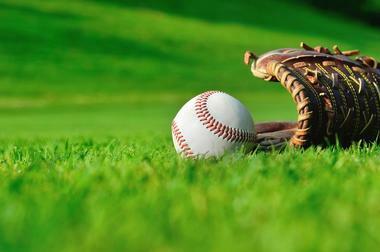 Located on SW Jefferson Avenue in downtown Peoria, Dozer Park is a baseball field that is home of the Peoria Chiefs. Formerly known as O’Brien Field, the current name refers to Caterpillar Bulldozers, a company that helped fund the building of the park. The park opened in 2002, and today it is also the home of the college baseball team of Bradley University. The park also features five concession stands and 20 luxury suites, including a double suite owned by Caterpillar for its VIP guests. The park offers tours for guests for company outings, family reunions, church groups, and more. The park is also available for corporate seminars, parties, and other special events. More weekend destinations: Quincy, Illinois. 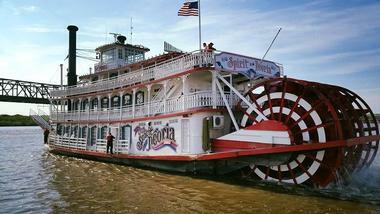 The Spirit of Peoria, located on Northeast Water Street, is an authentic paddlewheel-driven boat that offers one- to five-day cruises on the Illinois River and on the Mississippi River. Built in 1988, the Spirit of Peoria is 160 feet long and 47.5 feet high. It has a capacity of 487 passengers and features four decks. The boat is unusual in that it is powered exclusively by paddle wheels and uses no propellers or thrusters. In addition to its single day tours, it offers multiple day tours to St. Louis, Hannibal and other locations. There are also themed cruises such as the Moonlight, the Riverlife, the Fireworks, the Zombie, and many more. 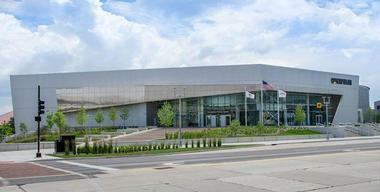 Located on SW Jefferson Avenue, the Peoria Civic Center is a convention center that contains an arena, an exhibit hall, meeting rooms, and a theater. Built in 1982, the center was renovated in 2008 to expand the lobby and the meeting rooms. The Carver Arena is the home of several sports teams, including the Bradley University Braves men’s basketball team as well as the Peoria Rivermen Southern Professional Hockey League team. There are over 108,000 square feet of space in the exhibit area that can be divided into four smaller spaces. The 2,244-seat theater hosts a variety of performances such as ballet productions, Broadway shows, and concerts by the Peoria Symphony Orchestra. Located on Main Street with a recently opened second shop on North Prospect Road, thirty-thirty Coffee Co. is a locally owned coffee shop in Peoria. It prides itself on its high quality roasted and brewed coffee as well as its excellent service. The name derives from the fact that most gourmet coffee is grown between 30 degrees north and 30 degrees south of the Earth’s equator. Some of the special coffees offered by thirty-thirty Coffee Co. include Snuggle Bear Espresso, a blend of Costa Rican and Guatemalan beans, Costa Rica Don Sabino, and Costa Rica Zapotal. Blends from Ethiopia include Ethiopia Beriti and Ethiopia Kochere. Located on North Forest Park Drive, Forest Park Nature Center is a 540-acre nature center and preserve sitting along the bluffs of the Illinois River. 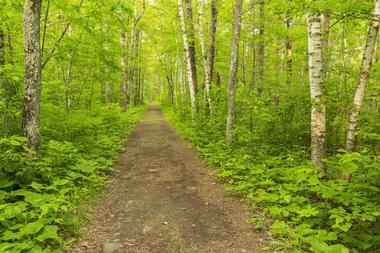 The center features seven miles of hiking trails that meander through a variety of landscapes, including forested woodlands and open prairie land. Visitors can learn about the area at the natural history museum and see some of the amazing wildlife from the bird observation room. There is also a Trailhead Nature Store that sells books and other items related to nature. The center hosts a variety of educational programs and musical events. 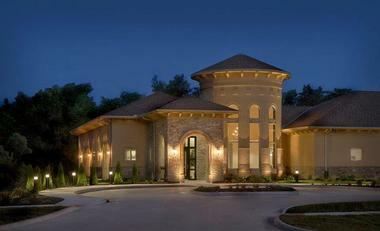 Senara Health and Healing Center & Spa is a 12,000 square foot facility that includes the 7,000 square foot Senara Spa. The center offers a full range of health treatments, including spa treatments such as facials, manicures and pedicures, massage, water therapies, waxing, and more. It also offers other services not often found in spas; some of these include acupuncture, allopathic treatments, blood testing, chiropractic treatments, and much more. 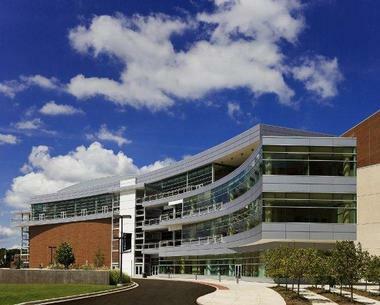 The center features several programs such as anti-aging medicine, medical weight loss, health and nutrition coaching, and physical therapy. 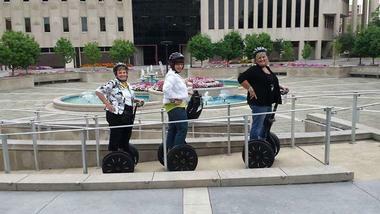 World on Wheels is a Segway tour along Peoria’s RiverFront. There are 30-minute, one-hour, and two-hour Segway tours, and the company also offers a 30-minute tour on Quadracycle bikes. The tours are guided and narrated, and guests learn about the history of the area as they stop to listen and take photos along the way. World on Wheels welcomes groups to participate in these interesting tours, and these can include groups from churches, schools, corporations, and other organizations. World on Wheels is also a fun way for children to celebrate birthdays. Where to travel next: Prague, Madrid, Dublin, Copenhagen and Budapest. 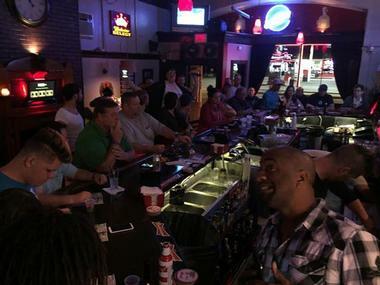 Pitch Karaoke Bar, located on West Main Street in downtown Peoria, is a karaoke bar where friends and family can relax over a cocktail. Housed in the former Elbo Room, Pitch Karaoke Bar boasts one of Peoria’s largest selections of cocktails and drinks, and it features nightly drink specials. In addition to the exotic drinks and the karaoke, there are also poker machines and video gaming slot machines. The Pitch Karaoke Bar can be rented out for special occasions and offers the services of its Mobile DJ with professional sound and video systems, an enormous karaoke library, and much more. More Illinois destinations: Galena, Illinois. 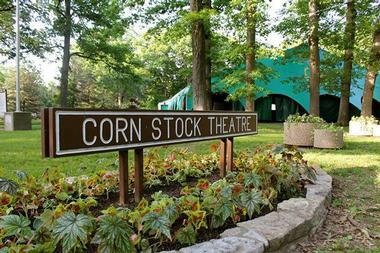 Located on North Park Road, Corn Stock Theatre is an outdoor community theater that presents high quality stage performances to Peoria and the surrounding areas. Its goal is to make the productions affordable so that everyone can experience the world of live theater with its talented actors, dancers, and musicians. 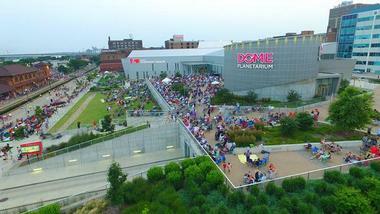 There are five performances per year, each of which is held under a big-top style tent during the summer months. During the fall and winter months, the company’s Winter Playhouse Theatre performances are held at the Theatre Center located in Bradley Park. The company also offers two shows each year plus workshops for children between the ages of 7 and 18. 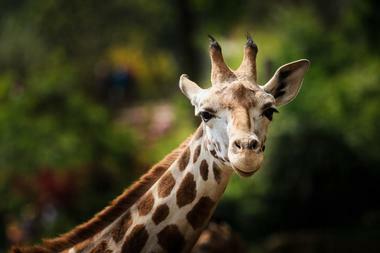 More vacation ideas: Best Things to Do in Chicago with Kids. 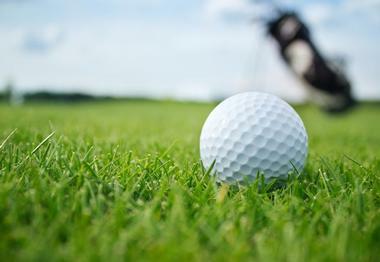 WeaverRidge Golf Club is one of the top golf courses in Illinois. Created by Hurdzan-Fry, the course is situated in the scenic landscape of Central Illinois with forested valleys and gently rolling hills. The course was designed for players of all skills and offers a Learning Center and Driving Range for those who want to practice or warm up for a round of golf. Other features of the club include the Clubhouse with a restaurant overlooking the golf course, as well as private rooms for special events such as business meetings and parties. The WeaverRidge Pro Shop is also located in the Clubhouse. More places to go: Galena, Illinois. 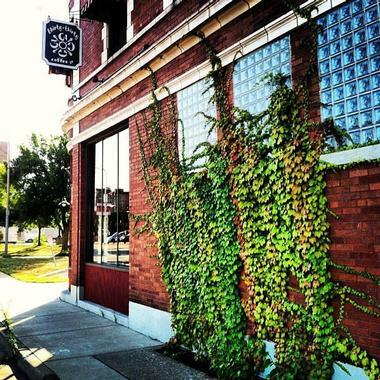 thirty-thirty Coffee Co., Peoria, Illinois, Photo: thirty-thirty Coffee Co.